Official Performance List for the Class AA Kentucky State Track Meet. Official Performance List for the Class A Kentucky State Track Meet. Official Performance List for the Class AAA Kentucky State Track Meet. 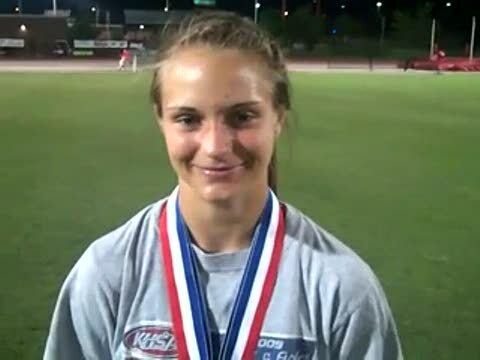 Ashley Collinsworth was the 100m Champion and helped lead her team to their 3rd straight team title. 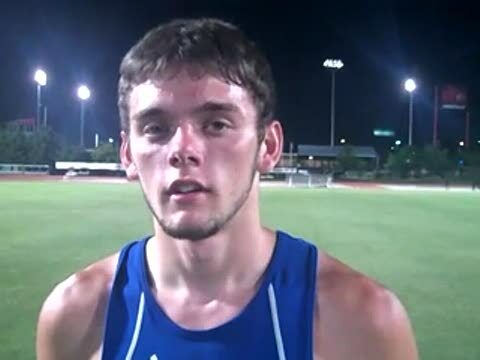 Fort Campbell boys and Newport Central Catholic girls take the titles on the last event, but Courtney Edwards of Fort Knox made sure to end his events early on as he took home four more individual titles. A summary of the days' events are inside. The Unofficial "In" List for the Class AA Kentucky State Track Meet. 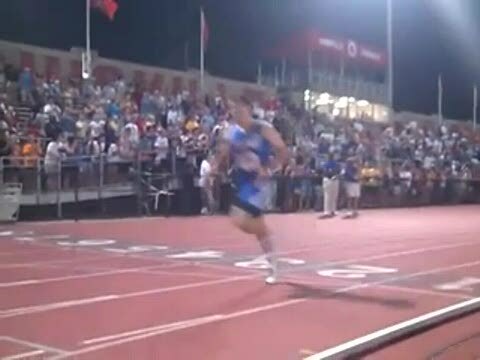 There were tons of great performances, records, and match-ups of note during 2010 for track and cross country in the state of Kentucky. 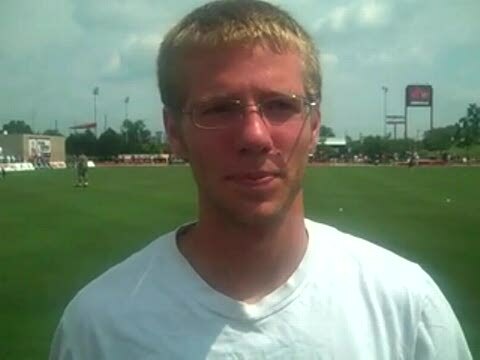 KYtrackXC.com is highlighting the Top 10 Performances during 2010. #1-5 is below and #6-10 is at https://ky.milesplit.com/articles/57223 Good luck to everyone in 2011 and we look forward to covering all the excitement this winter, spring, and next fall. Can South Oldham's ladies pull the XC/Track Double this spring? That's just one of the questions asked and answered in our Class AA preview. This photo takes us back, but so did the victory by Kelsey McCain of Pendleton County in the 1600 meters. There were plenty of surprises on the day, but the team champions weren't among that group as Central's boys and Highlands' ladies get it done. 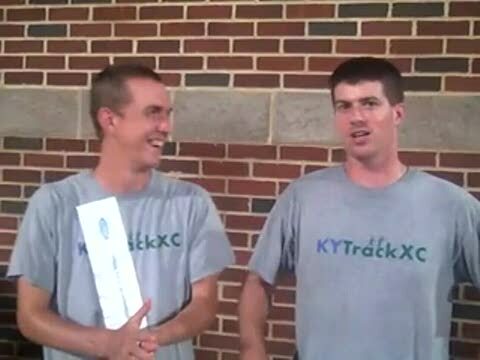 KYtrackXC.com is LIVE On-Site at the Kentucky State Class AA State Meet tonight. We will be posting live updates for all the action during the meet. Pictures and some interviews will be going live while the meet is still going on. These two debate who played a bigger role in breaking the state record in the 4x1 and 4x2 Meter Relay. 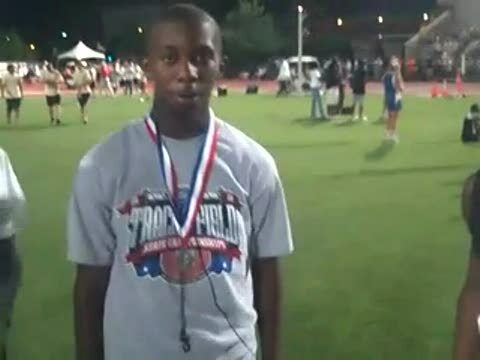 Jemane did some serious work winning the 800m and being part of the winning 3200 Relay team. 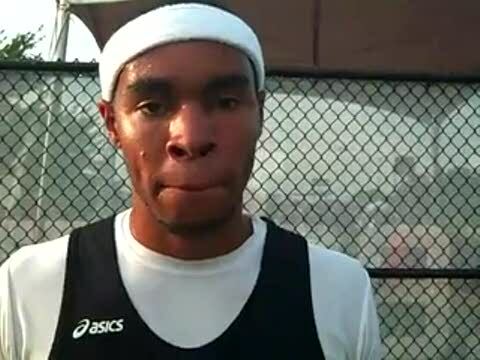 He also was second in the 1600m and the 4x4. 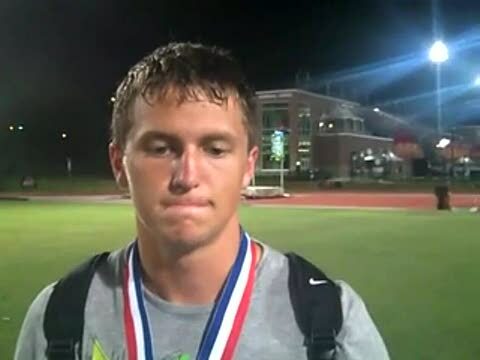 Seth Adkins won the 200m title and anchored the 4x4 to the state title as well. 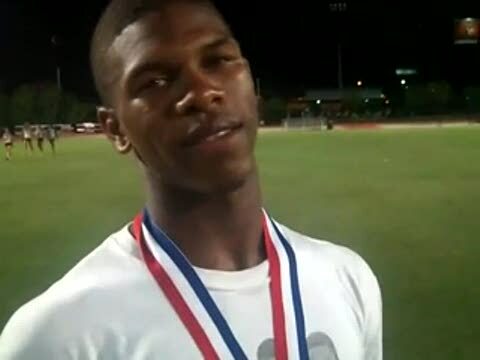 Brandon Bagley set the state record in the 300m Hurdles in 37.83. 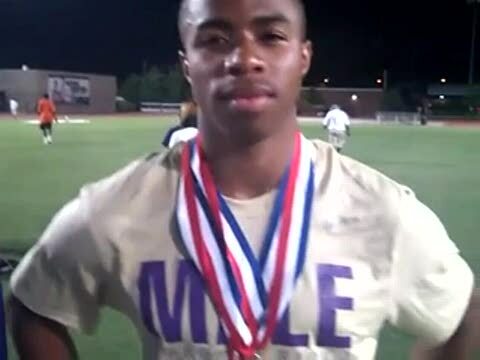 Brandon Nichols broke the State Meet Record of 47.11 in the 400m Dash. 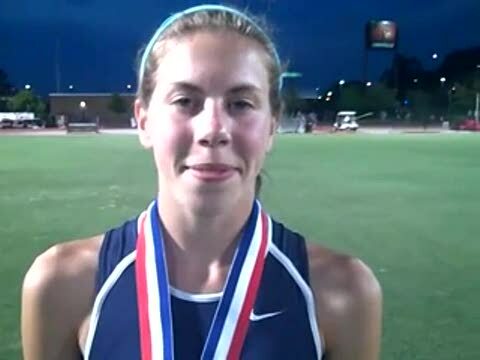 Can Kaitlin Snapp take the 1600 and 3200 meter titles that she wasn't able to compete for last year? We discuss her opponents and much more in our Class A meet preview. 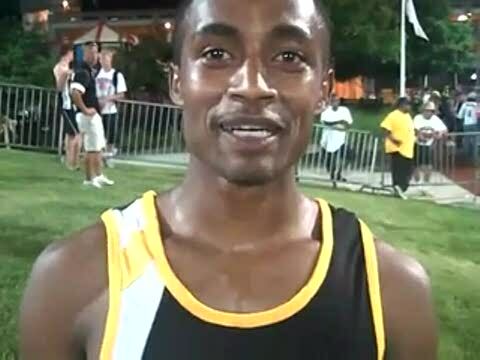 Edwards defended his four titles winning the 110m Hurdles, 300m Hurdles, Long Jump and Triple Jump. Breakdown of the top storylines from the Class AAA State Meet. 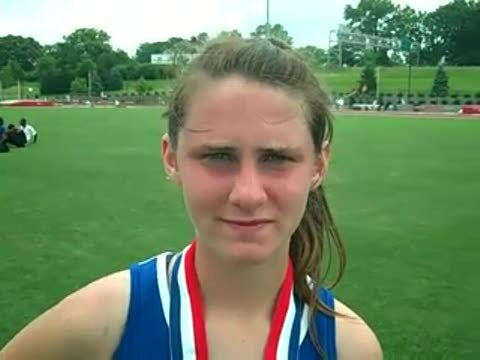 Anna Bostrom won the Class AAA 3200m Run and finished 2nd in the 1600m Run. 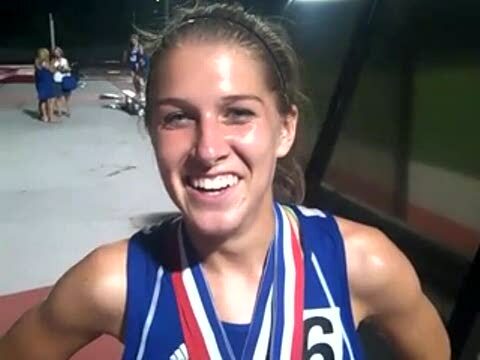 Kaitlin Snapp came back after suffering season ending injuries XC 09 and Track 09 to win the 1600m and 3200m. Samantha Smith won the Long Jump and Triple Jump helping her team to a 3rd place finish. 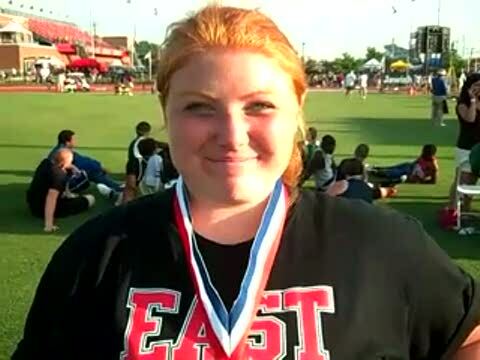 Jackie Stevens won the Shot Put and Discus in Class AA for the 2nd year in a row. 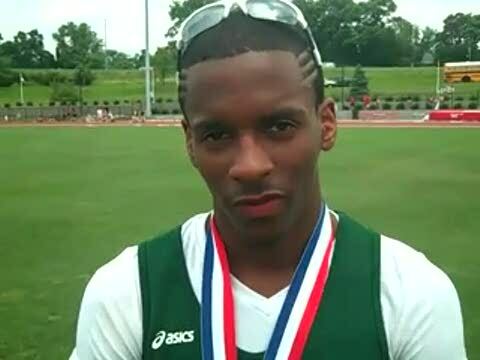 Jonathan Grooms and David St. Louis breakdown what happened during the Class AAA State Track Meet. 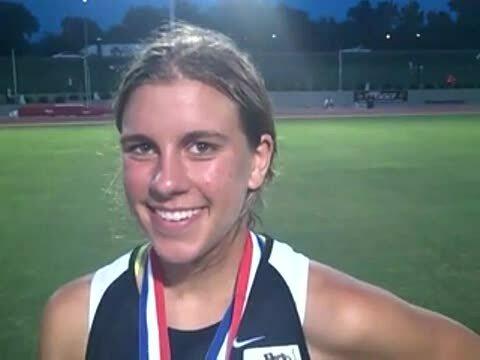 Emma broke two state records, the first in the 1600m and second in the 800m. 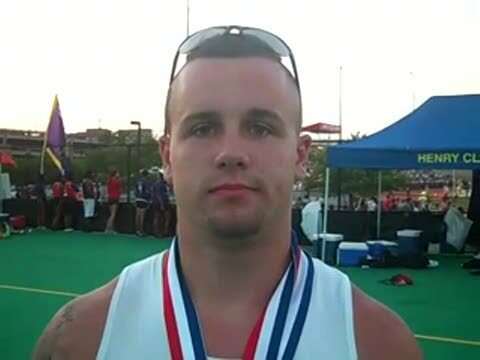 Kyle Jenkins broke the Class AAA Discus Record with a 193-01. Seth Adkins leading Mason County to the win in the 4x4. Look at the possibilities when it comes to the relays this postseason. 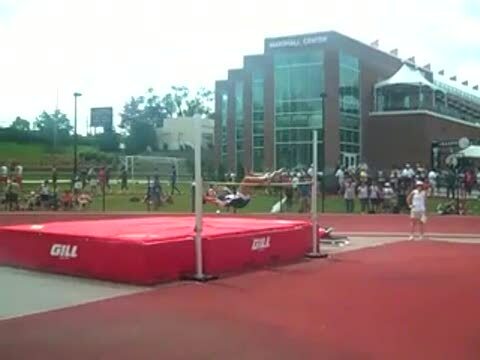 This feature scores a track event exactly the same as a cross country meet. Each runner is given a place based on where they rank in the event. Then the top five placing are added to get a team score. You can change to see by region or class on the dropdown menu. Robbie Scharold took down the State Record in the 800m with a 1:52.19 and anchored his school's 4x800m to a sub 8 time. 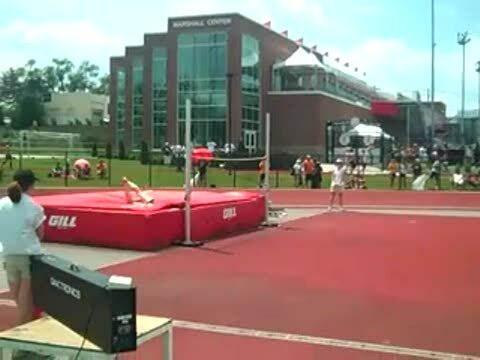 Claywell's winning jump of 5-04 in the HJ. 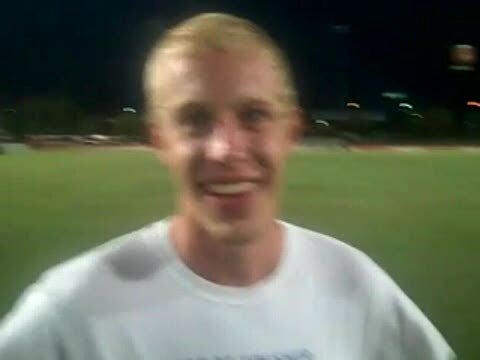 Ryan Eaton finished his high school career with a victory his third straight 1600m title and first career 3200m title. Butler broke the State Meet Record in the 4x800m Relay with a time of 7:54.06. Darius Berry, Tretez Kinniard, and Michael Caldwell are in this video.